1. 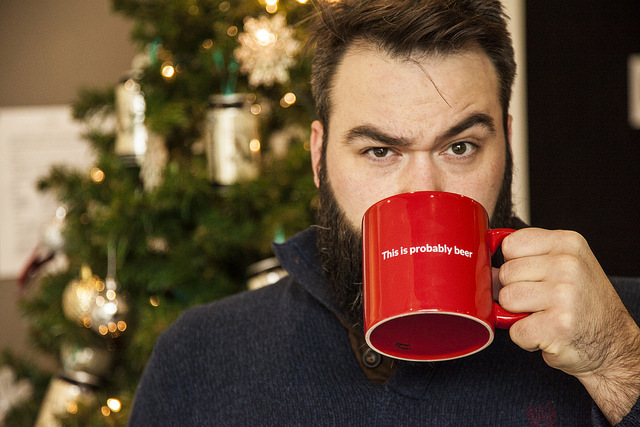 This is probably beer coffee mug. Perfect for Christmas morning. And any morning. 2. Have a dog-lover in your life? 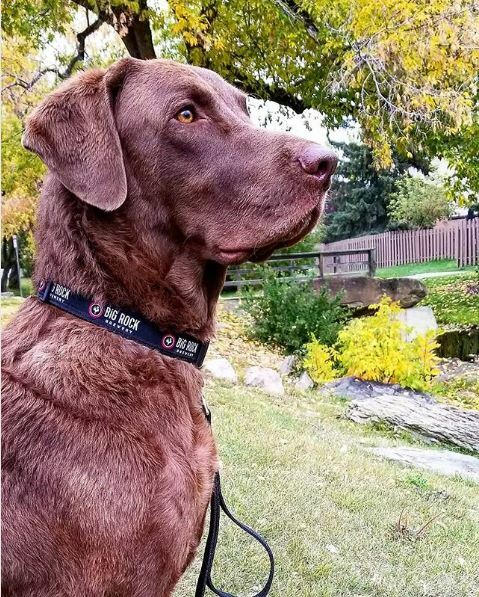 Help make their pooch as stylish as Carl the Chessie with one of our dog collars! 3. 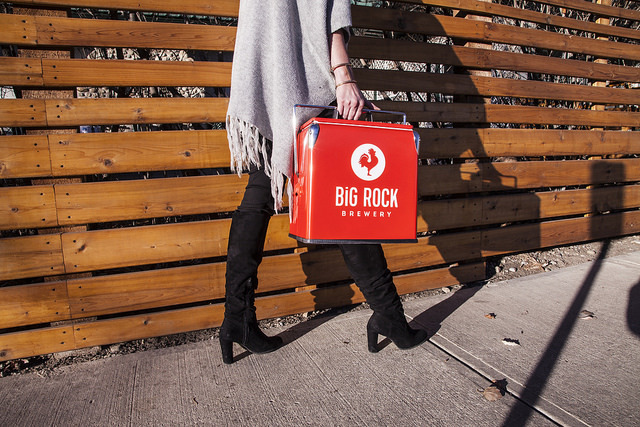 Keep your beer cold in style with our retro cooler. Perfect for weekends away or bringing to a party! 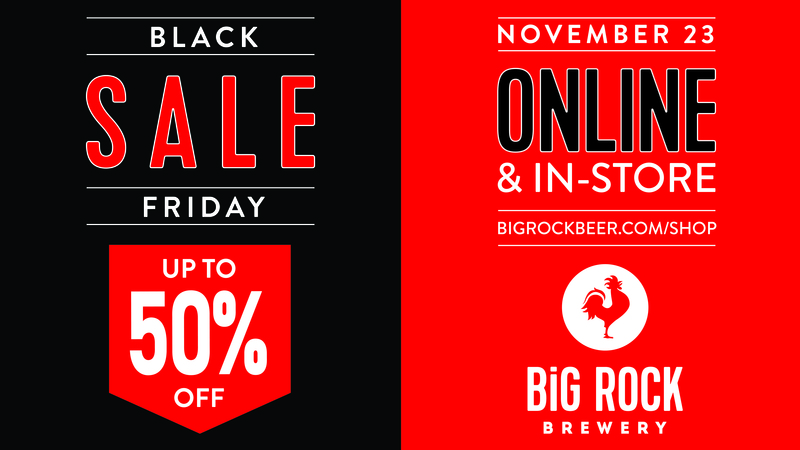 You can find all of our store hours here, plus visit our online store here.